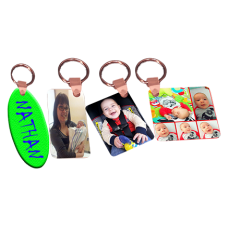 Custom Photo Gifts for Women, durable High Quality Aluminum or Plastic Photo Keyrings, Tags and Necklaces Customizable by High Resolution Photo printing. 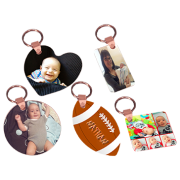 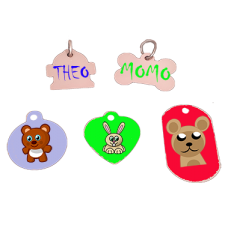 Create much appreciated Gifts for Mom with a lovely Personalized Baby Necklace, a Custom Souvenir Photo Keyring or a Customized Photo Tag for her prefered Pet. 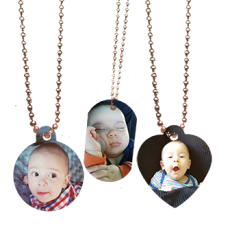 Much more then just Gifts for Women, a Timeless Memory!